The Voigtländer Color-Heliar 75 mm / F 2.5 SL is one of Cosina's Selection (SL) series of high-quality manual focus SLR lenses. These are available for a number of mounts: Canon FD, Contax, Pentax, Nikon, Minolta MD, and Olympus OM. I like this lens, even though it is rather slow for its focal length. Apart from moderate color fringing toward the edges, I have not found optical problems with it. And the bokeh seems quite good, too. 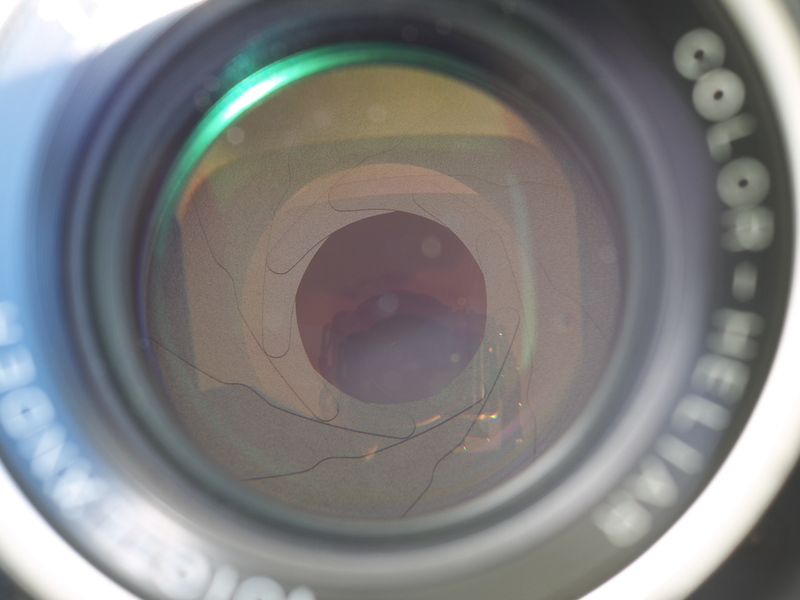 Bokeh test images: only this lens, 75-80mm lenses, comparison of 75mm - 90mm lenses. Appears to be very well built and solid. Color seems to match Nikkors. Focuses in the ‘right’ direction - in contrast to most other third-party lenses. 49mm filter thread requires an step-up ring to use 52mm filters. 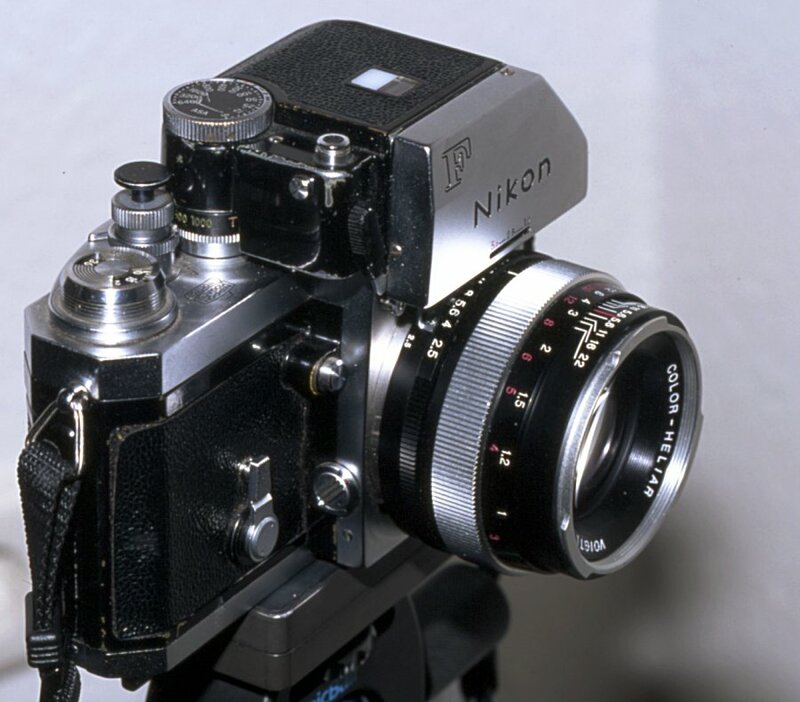 Have to grip front barrel for mounting and removing lens - Nikon lenses have exposed barrel between focusing and aperture rings. Rather heavy: 430g vs. 310g Nikkor 2/85. Focusing action is a little too stiff. Silver filter thread might cause reflection in subject. F2.5 is rather slow for this focal length. Stephen Gandy's site (scroll to the bottom for the SL lenses). Erwin Puts review of Voigtländer lenses in Leica rangefinder mount, including the 2.5/75.